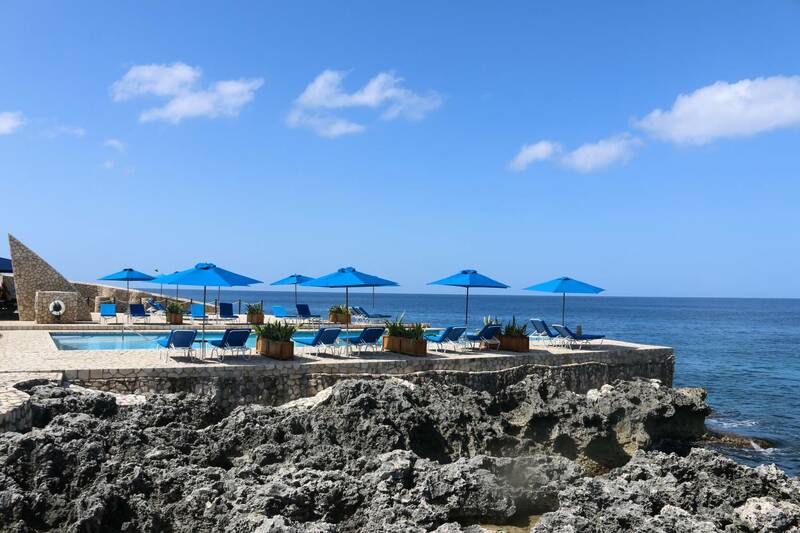 If you’re reading this, I’m guessing you’re ready for a vacation, but you’re feeling overwhelmed and not quite sure where to start, and / or you just want some quick tips on how to plan the best vacation more efficiently. Either way, don’t trip. Travel planning can actually be super fulfilling, exciting, and fun, if you break it down the right way. After traveling around the world solo, with friends, family, and large groups, I have planning trips down to a science. I created this list (I really love lists) as a guideline to help you stay organized and motivated as you plan your trip. Get ready to step onto that plane and out into the world. You got this. This is the least fun part of planning the trip, but it’s also necessary. Plan out how much you want to spend on your future trip and make sure you have that set aside. Instead, make a budget and have a plan to prevent any future, unnecessary stress. Okay, now we’re getting somewhere. This is when things start to get fun. It’s time to choose your destination, dates, and who you’re going to be traveling with. How long do you want this trip to be? Are you looking for a tropical getaway? European summer? Backpacking in SE Asia? If you need some inspiration, go onto Skyscanner.com (in an incognito tab to prevent price inflation) and in the “To” box, type in “Everywhere” for the dates you are interested in. This will show you a list of places to go, organized by price, and will hopefully inspire you. Besides Skyscanner, I get travel inspo from Scott’s Cheap Flights which is an email newsletter that lets you know when there are ridiculously great flights available. Also Pinterest, Instagram, and watching old Anthony Bourdain episodes because he’s forever the greatest traveler of all time. TIP #1: If you’re flexible with dates, type in your destination on Skyscanner and for the dates, select “Whole Month” to see price differences. Google Flights also has a handy Explore feature to utilize. TIP #2: Make sure to check the weather and see if any major events are happening at your destination. This may seem insignificant, but these factors are really crucial. For example, you don’t want to travel to the Caribbean during monsoon season. Yikes. TIP #3: Do a little research on the destination and see how many days the average person spends there. A great tool for this is Tripadvisor forums and Pinterest. For example, if you’re going to the Amalfi coast, you want to give yourself a minimum of 5 days to really enjoy your trip. If you’re going to Hawaii, at least 3 days. Just type into Google “how many days in ‘your destination'” to get an idea of what others recommend. My favorite websites for booking flights are Skyscanner, Momondo, and Skiplagged. Skiplagged takes advantage of loopholes in airline ticketing systems and sometimes has great flights, but Skyscanner and the actual airline website are my most used. Another thing to think about is earning miles. Look into various travel credit cards and airlines with the best perks for you so you can redeem miles and points for major flight discounts. Make sure that when you book your flight, you’re in an incognito tab so that there’s no price inflation. Tip: Airwander is a website that helps you find the best stopover flights in the world. This way you can break a long haul flight up and see two places for the price of one. This part is also super fun! I have an obsession with hotels and home rentals, so this is one of my personal favorite parts. If you’re not sure where to start, just google it or research on Pinterest. Whatever you’re looking for. “Chic luxury hotel Tokyo” and voila! An extensive list at your fingertips. TIP: Make sure to read reviews! If that’s too overwhelming for you, check out HotelTonight and see what hotels are available on there. I’ve booked lots of last minute trips on there as well as discovered new hotels. It’s pretty well curated for most major cities. This is your time to shine. It’s time to create a loose itinerary. I say loose, because remember that this is a vacation and sometimes you might just want to chill out rather than go to another museum. Look at it as a list of things to do. Sometimes when traveling last minute by yourself, you can wing it, but typically I recommend planning to prevent any mishaps. The first thing you want to research is transportation. How are you going to get around? Does the city have Lyft or Uber? Taxis? Trains? Do you need to hire a private driver ahead of time? I suggest researching what other people say about transportation beforehand. For example, when we went to Oahu, we were both sooo glad we rented a car on Turo. (Click here for $25 off your first rental!) It really made the trip honestly. All thanks to a TripAdvisor forum I read. 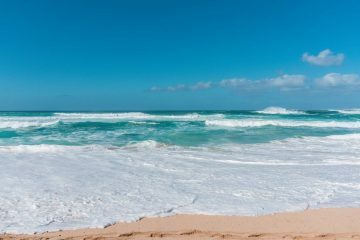 Once you have transportation logistics figured out, it’s time to look up fun things to do at your destination. I usually start on Pinterest to check out other people’s itineraries. Other great resources are Google and TripAdvisor. Just check the Top Things to Do in that city and voila! Options. I start to make a list with all the places I’m interested in, what days they are open, whether tickets need to be purchased in advance, etc. Then I narrow this list down to things I really want to do. Depending on location, I group them and break them into days. Sometimes I’m able to do it all plus more, sometimes I do half of them, but at least I know the options. If you want to get technical, then you can make an itinerary on Google Maps like I did here for SE Asia. Pro tip: I keep all of these on my iPhone notes so I can easily refer to them whenever. I’ll be honest – I’m such an OCD planner that I even look up the best restaurants and bars to go to. However, I am always grateful after though, because deciding where to eat when you’re hungry can be so difficult. If you want to do a day trip from your destination city, make sure to do some research on tour companies and figure out the logistics. I always find great group tours on TripAdvisor. For example, when we were in Italy, I found a great day trip small group boat tour to Capri from Sorrento and it ended up being one of the best days of the trip. But you best believe I read pretty much every review to make sure it was the best option. OR you can plan on not leaving the resort. Sometimes these vacations are honestly the best. Packing ahead of time prevents last minute stress, forgetting important things, and overpacking. My biggest tip to you is that when it comes to packing, really try to only bring 1 carry on and 1 personal item (aka another bag/purse). This saves you at least 30 minutes at the airport and you don’t have to worry about your luggage getting lost. Carry on rolly bags can actually fit a lot into them, like this one from AWAY. 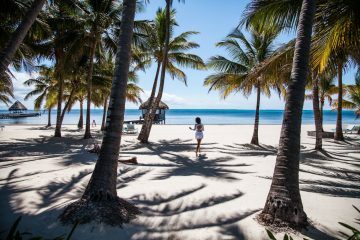 Here is the checklist you need to take care of before going on the best vacation ever, so that you don’t have to stress about anything when you’re traveling. Visas and vaccinations. Before jetting off to foreign countries, make sure that you don’t need a visa to enter. When I went to Vietnam I had to apply for a visa in Cambodia and the paperwork only took a few days but some takes longer, some shorter. It really just depends on your nationality and destination. And make sure to get the proper vaccinations if necessary to prevent any health issues. Credit cards: make sure to call your bank and let them know you’re going to be traveling to avoid any inconveniences on your trip. The last thing you want is your card to get blocked due to them thinking it’s a fraudulent charge overseas. Extra tip: Think about setting up a Charles Scwab Checking Account to avoid fees for foreign currency exchanges and ATM fees when traveling abroad. Carry cash. Just in case. Double check the weather. Maybe you can leave the extra coat at home. Check in for your flight. Double check your flight time and check in as soon as you can. Set your Out Of Office email so you can enjoy yourself stress free, but are still responsible about it. Download apps you might need like Google translate, WhatsApp, Viber, and Currency Converter. Ok kiddos, you’re ready to plan your own trip! Planning your next getaway should get you really excited for the actual trip. 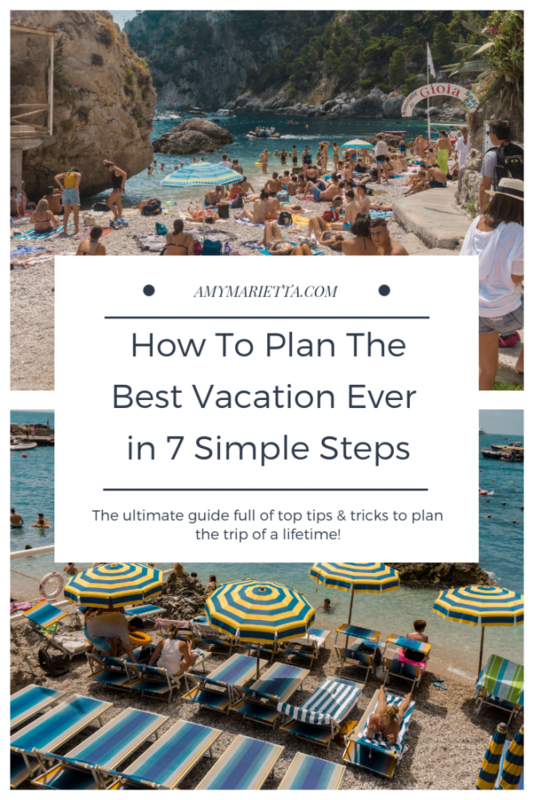 I hope this has helped you understand how to plan the best vacation and realize that travel planning isn’t as tough as it seems. If this post was useful, or you want to drop a hint to your friends that it’s time for a vacay, share it with your friends and family! 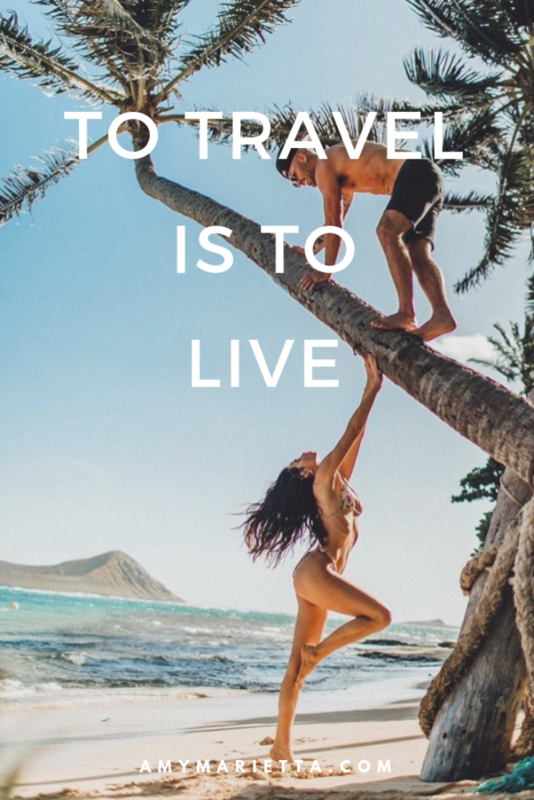 And follow my daily adventures on Instagram @amy_mariettaI made a printable travel checklist to help you plan your next trip to help keep you organized. Just enter your email below and the template will automatically be sent to your email to download. 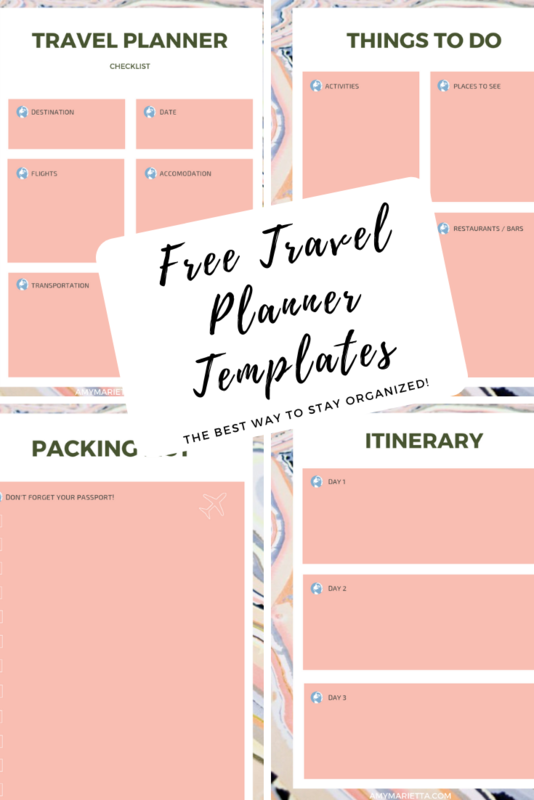 Get your FREE printable Travel Planning Templates! Just enter your email below. You’ll never get spam. Never. I hate spam too.